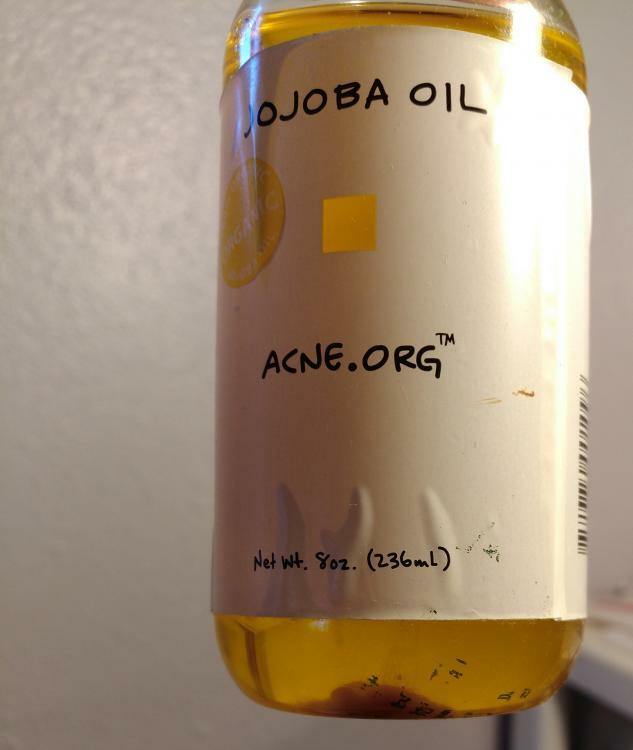 I recently discovered my old jojoba oil bottle from 5 to 6 (2012) years ago, left untouched (I did open it to use it a couple times before in the beginning but stopped). It smells the same as before, but a small patch of grey inside at the very bottom. 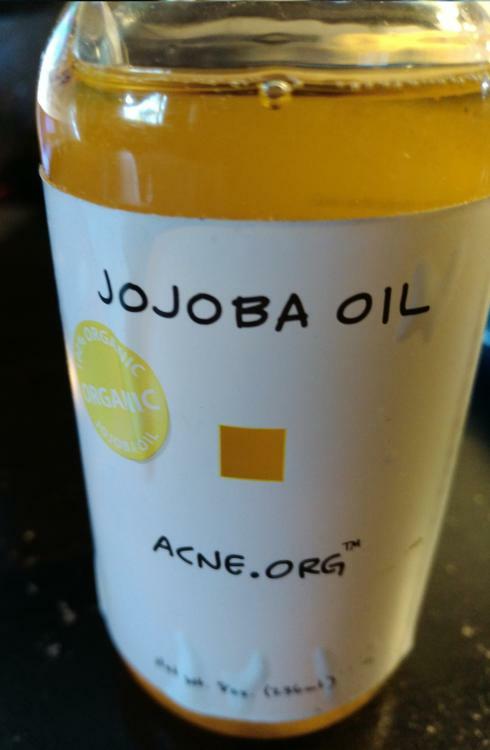 Is there any uses for it (possible to recycle, reuse, like potentially heating it up and storing it elsewhere) , and is it still safe to use? The white substance underneath the bottle is wax build up which is perfectly normal when you store the Jojoba Oil for long periods of time. I would say that is still safe to use just from my own experience the jojoba oil I used with the build up at the bottom didn't break me out when I mixed a few drops in my moisturizer or when I used it as makeup remover.